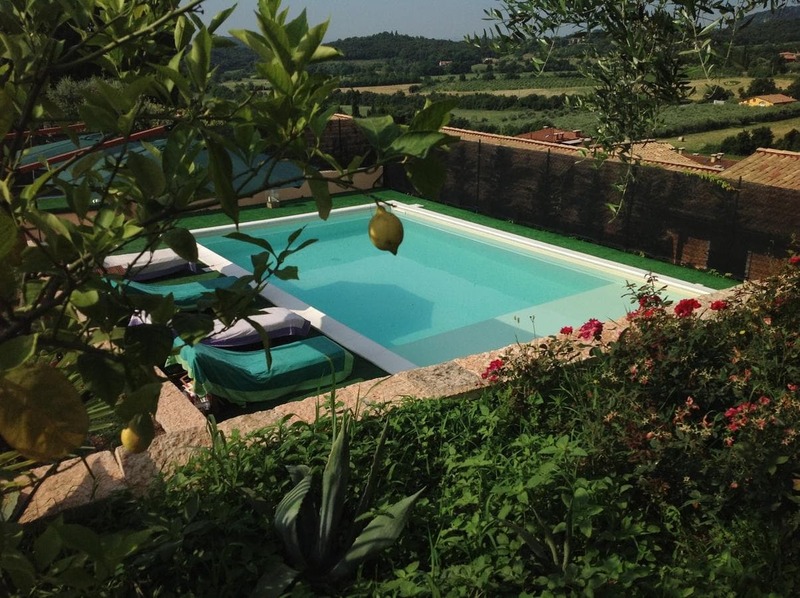 Boasting a garden, an outdoor pool and mountain views, Villa dell'Olivo Bianco is located in Castion Veronese. It features barbecue facilities, a terrace, lake views and free WiFi. This air-conditioned 4-bedroom villa includes 2 bathrooms fitted with a bidet and free toiletries. The accommodation is equipped with a kitchen with a dishwasher and oven. If you would like to discover the area, windsurfing is possible in the surroundings and the villa can arrange a bicycle rental service. Verona is 28 km from Villa dell'Olivo Bianco, while Sirmione is 16 km from the property. The nearest airport is Verona Airport, 26 km from the property.